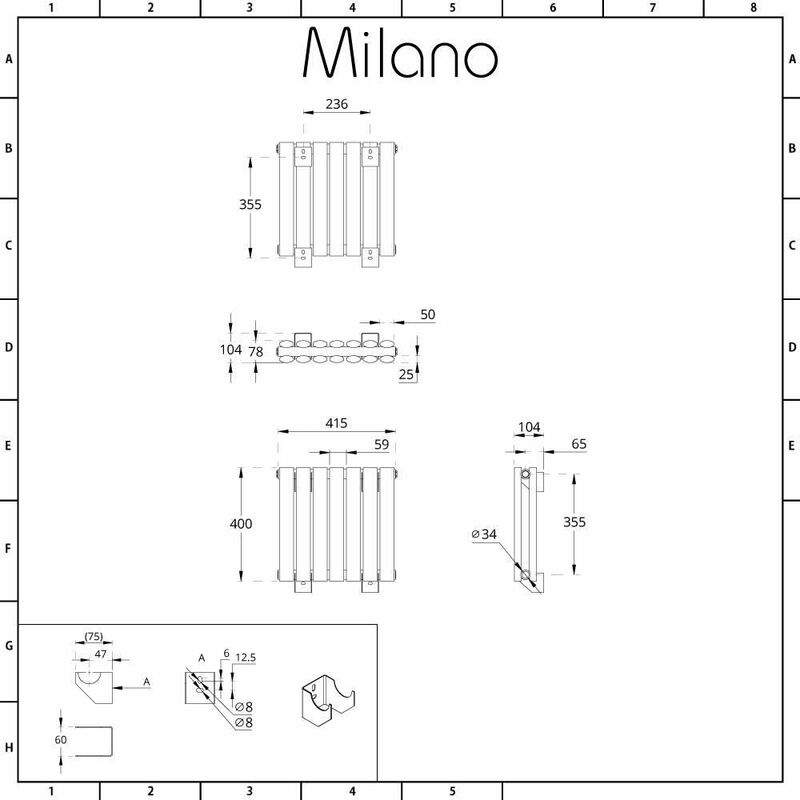 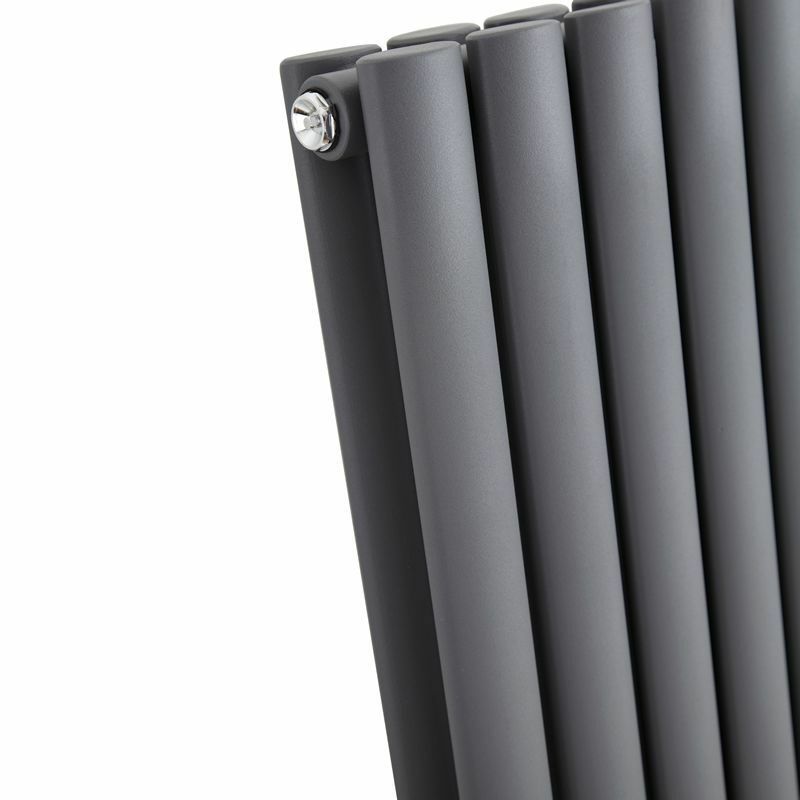 Upgrade your home’s interior and create a contemporary look with the compact Milano Aruba 400mm x 415mm anthracite double panel designer radiator. 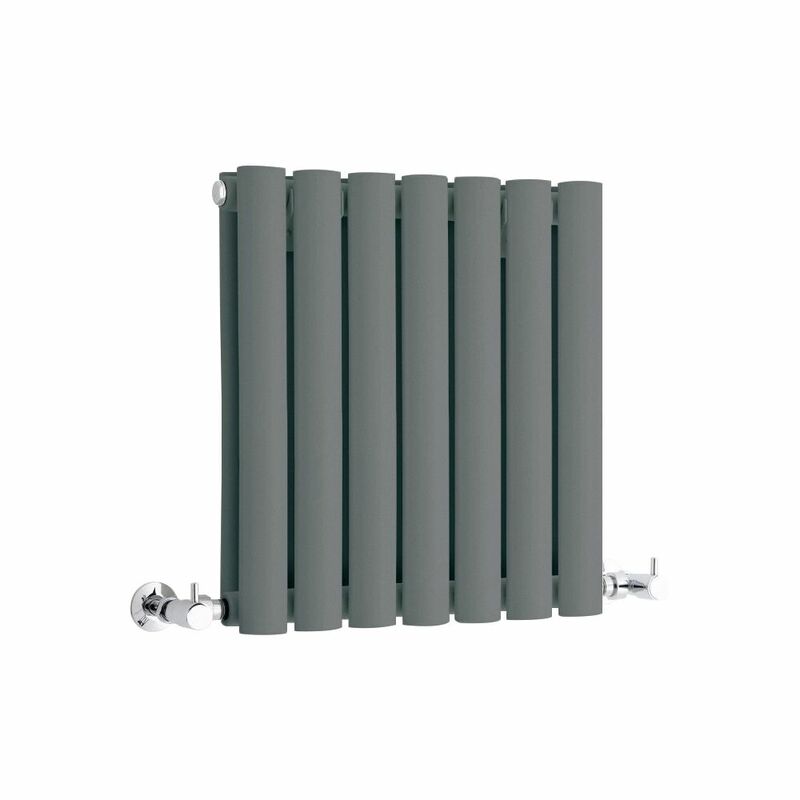 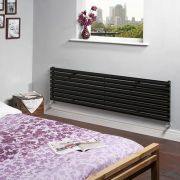 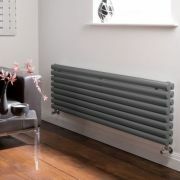 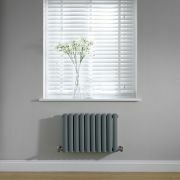 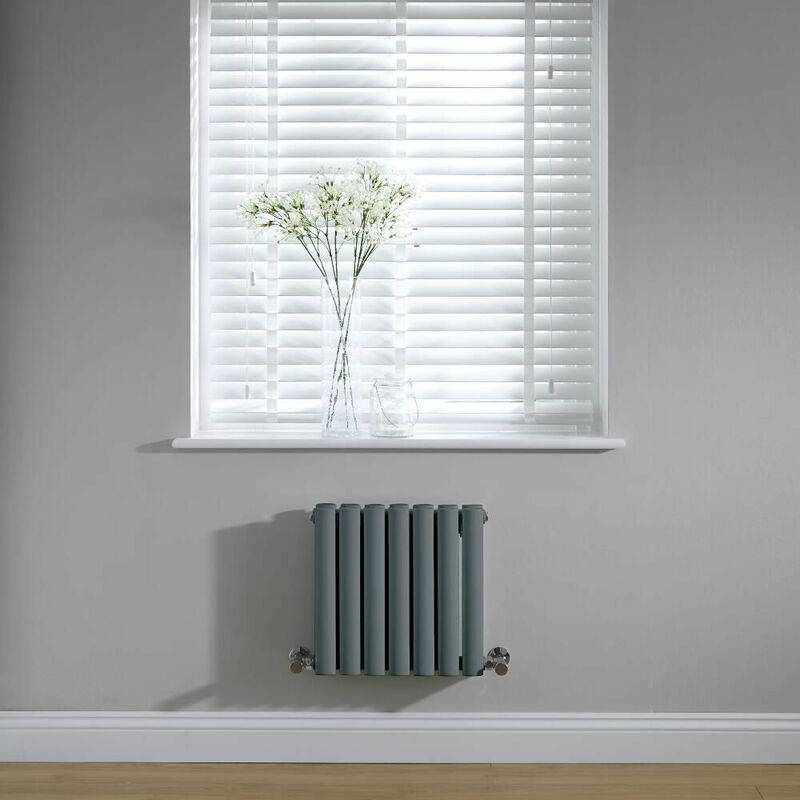 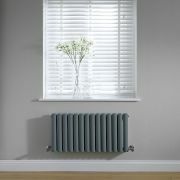 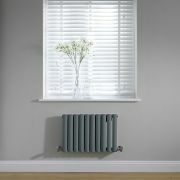 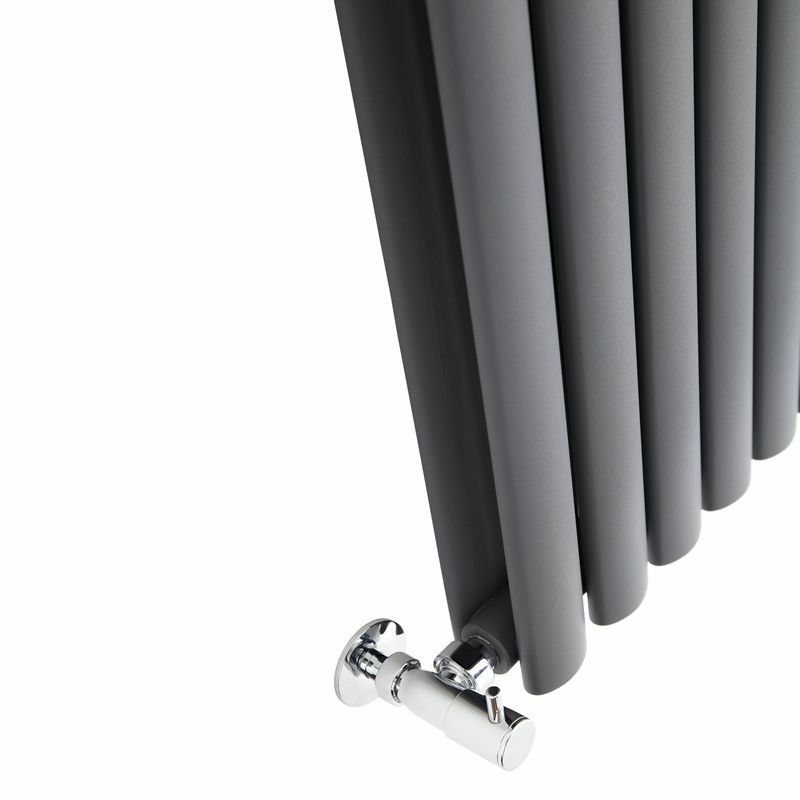 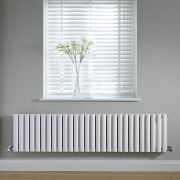 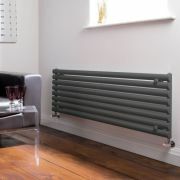 The perfect height for installing under low windows, this compact radiator features an on-trend anthracite finish and desirable oval shaped columns. 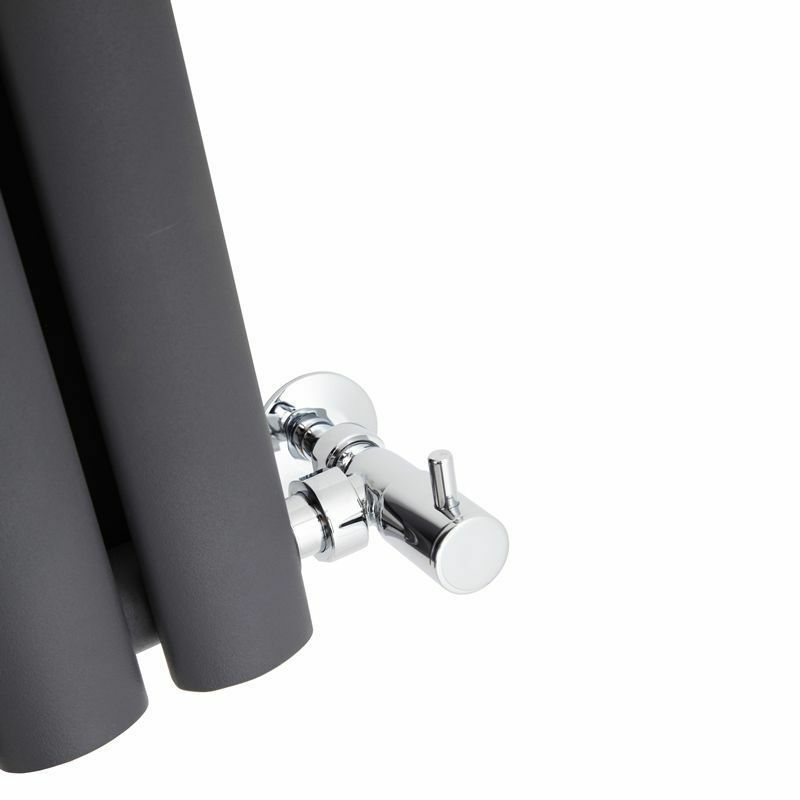 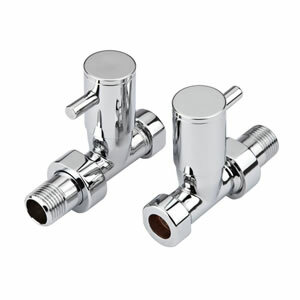 It’s a great option for cloakrooms, en-suites, landings and hallways, or for anywhere space is limited. 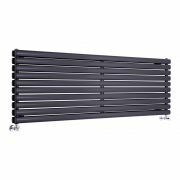 Crafted from premium quality steel for guaranteed durability, the Aruba double panel radiator produces a fantastic hourly heat output, so you can be assured your room will feel warm and inviting in no time at all.